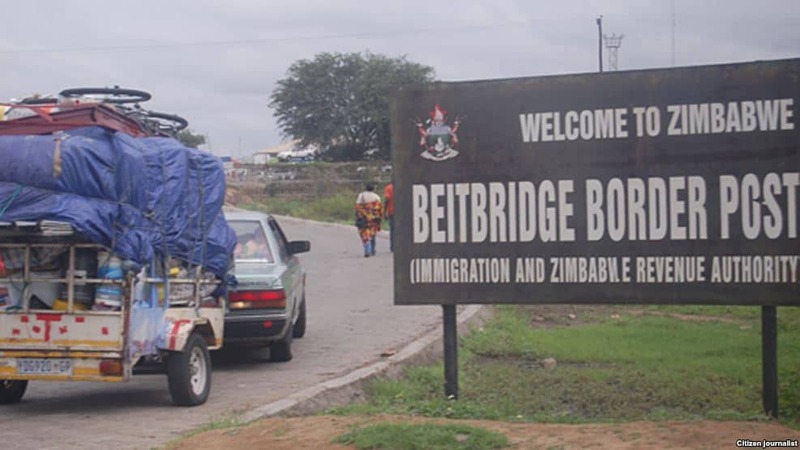 The Department of Immigration on Monday morning intercepted a man believed to be part of a racket that is using fake customs and immigration stamps to clear people between Zimbabwe and South Africa. 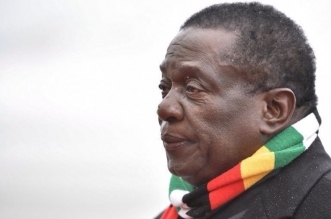 Citizens of the two countries, most of them Zimbabweans illegally living in South Africa, occasionally give cross-border bus drivers or wheeler dealers their passports for endorsement at the border. It would then appear as if they would have returned to Zimbabwe at some point and this “legalises” their stay in that country and in most cases they use fake immigration stamps. 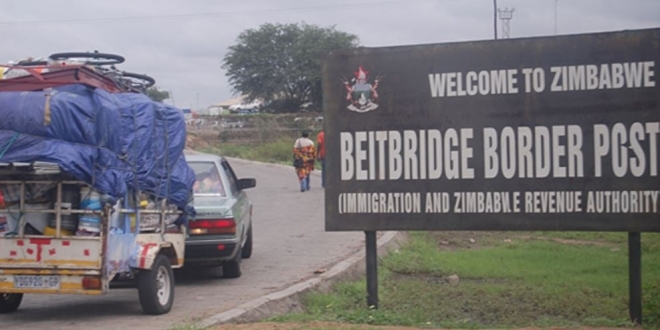 The Assistant Regional Immigration officer in charge of Beitbridge Mr Nqobile Ncube said they intercepted one Munyaradzi Shope and recovered four fake immigrations stamps four (replicas of South Africa’s immigration and one of Zimbabwe Immigration). He said Shope was intercepted while operating his mobile ‘immigration office’ in a Toyota Fun-Cargo within the border post. He said two other accomplices were still outstanding. 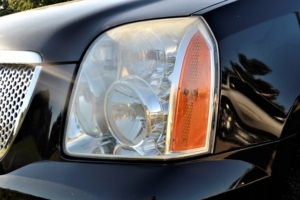 “The man was intercepted by our Regional Compliance and Enforcement team at around 2am. 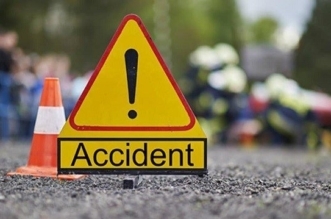 Team members observed that there was suspicious traffic of travellers at the vehicle and when he went to investigate, Shope and his two accomplices, who we are yet to identify drove off. “The team then gave a chase and managed to intercept Shope whom we have since handed over to the police for further management. 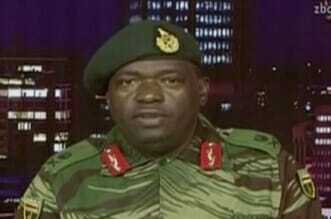 Let me warn the criminal syndicates that they will not be given breathing space. These abet criminal activities and cause loss of revenue to the State and help wanted criminals to move undetected,” said Mr Ncube.